2- Human beings, their compatriots in general, that is, neighbouring countries but unfortunately very very rarely beyond that. 3- Local fauna and flora only to the extent where it can have consequences for the national economy (See point 1). 4- The environment (Hydrological network, the atmosphere, the soil, etc.) which is hardly ever considered as having an economic value. Heritage, which is the theme of this case file, has been moved around from one category to another only because of its economic importance (over and over again). In short, the consequences of human activities on heritage are rarely considered as a priority. It is everything that is transmitted to future generations, it may cover multiple areas such as culture, languages, art, etc. and of course construction and other monuments which we are talking about in this case file. In short, this notion of heritage concerns everything we own in common with other human beings and which we have inherited from our ancestors. It is therefore very precious and needs to be fully respected. What are the things that endanger our common heritage? More specifically construction and monuments. The public in general has heard more often about the devastating effects of acid rain on forests, lakes and the environment than on buildings. However, it is true that there has been a considerable increase in the aging of buildings and monuments. Stone (limestone, marble, tuffeau, etc.) and also metals (copper, lead, zinc, etc.) are under attack and a more significant degradation has been confirmed in the past few years than in centuries. 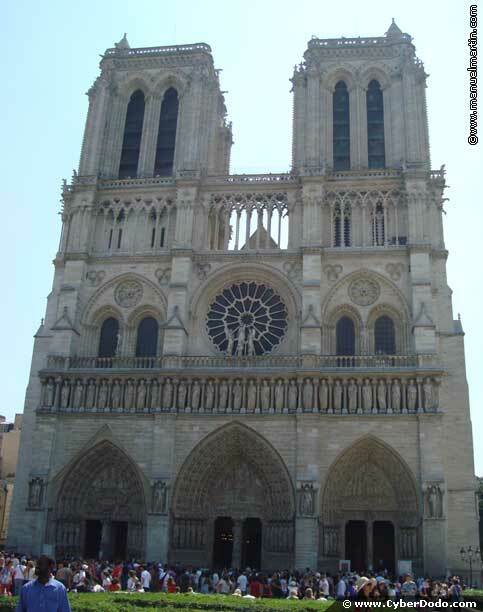 Cathedrals are works which specifically represent this phenomenon because they consist of several elements which are more seriously affected: limestone, sculpture, stained glass windows, metallic elements, etc. They are suspended in the air and make buildings, monuments, etc dirty. Those built in limestone are more often exposed to this phenomenon. Their regular cleaning requires very significant budgets if the original stone, which is often sculpted, can be preserved, since they consist of monuments and all the more so if there are statues. What is the cost of the degradation caused to buildings by pollution? For the developed countries alone it amounts to billions, which emphasises the need to consider all the consequences of pollution when studying what measures need to be put in place to limit it. Another vision of economic science at the service of mankind, in which ecology should not be forgotten!